Many low-income mineral-exporting countries have seen their per capita income decline or their standards of living stagnate over the last several decades. 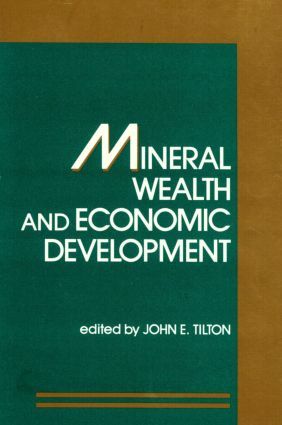 Is it possible, contrary to natural expectations, that domestic mineral wealth actually retards development and growth? Lectures by leading scholars identify factors that lie behind the negative performance and offer specific policy guidance to help make mineral wealth an engine for economic development.